Join me and my guest Helen Barry as we talk about about how she transformed her life to break free from the chains of corporate work, to live a life doing what she loves while raising her 3 children. She'll be sharing how she balances busy motherhood with follow her passions! 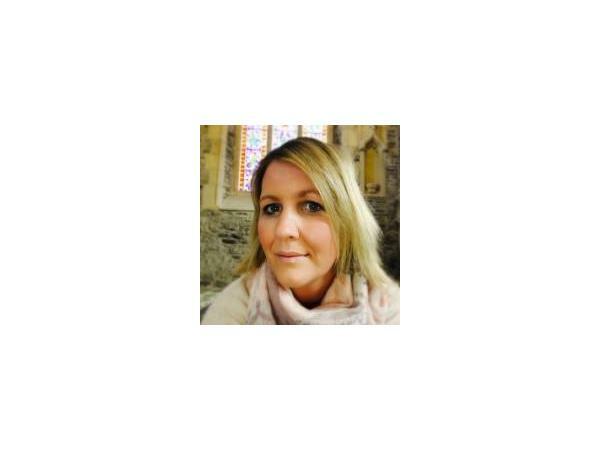 Working in one of the leading Irish Financial services group, Helen embarked on a journey of self-development, with the ultimate goal of managing stress levels and achieving inner peace. Today, Helen is an entrepreneur who loves to write and inspire others with peaceful and positive messages. She has been published on the SimpleRemindersNetwork and is a contributing author on SRN.net. She is passionate about helping others heal and improve their lives. Through Social Media, she has a following of 75,000 and reaches 500k people daily with her positive messages.